It’s raining outside but warm inside. This is how the office and the outside world touch my skin. We have air conditioner and one electric fan but it still feels thermal and I’m receiving minimum “air-share” in my area. Worst is I forgot to eat my breakfast that’s why I feel so empty at the moment which cause me hot n’ cold response. If that moment happen on Sunday…Thank God for I am Alive! I will definitely sit on comfy couch with my cereal on my mouth and my tape in DVD player watching all movies I bought! But no, it’s only Friday and I still have a day to experience bum life again. If ever I got my chance of just lying and thinking of some fancy things I will definitely dream of having nice sofa! My day wouldn’t probably complete if a nice and long sofa is not present in my bum moment. Some fabric with designs is good for me. Leather cover is good as well but not friendly when the climate is chilly. Actually I’m never been a fan of leather on rainy days. Instead of me feeling warm, I just get off the couch and definitely I’m gonna have a bad day. Leather is nice because of the nice interior it’ll bring to your house but if warm and convenient matters then think hard…well at least for rainy days. Anyway, these sofas are only for sitting but they’re also nice to use if you’re in movie marathon mode. I admit that there are times I love to sleep on our sofa over my own bed. The Mongolian sofa that is just like any other sofa. 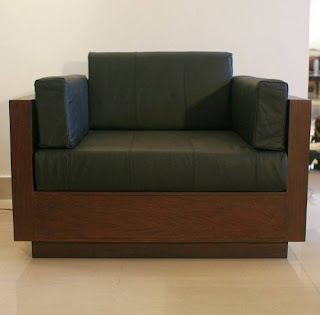 A 3seater l-shape couch with fabric cover made of good lumber. But who doesn’t like something like this? 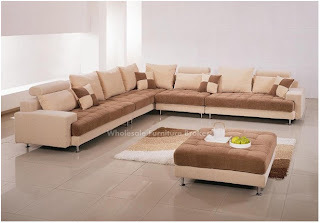 Most of my clients were asking if this kind of sofa is available because…you know this type is a typical type of sofa. And people love it no matter how conventional it is. So to give more option, you might like to give a peek on this. So if you like the Mongolian sofa, you might like this as well. Uno l-shape shoa. Same specs and appearance of Mongolian. Okay, this is me while reading some magazine or newspaper. This is me chatting with my mom. Although, sofa is not for long time bed and we obviously know sofa is only for sitting. And there are high risks on our health as well if we choose to sleep on a non-sleepable tool. 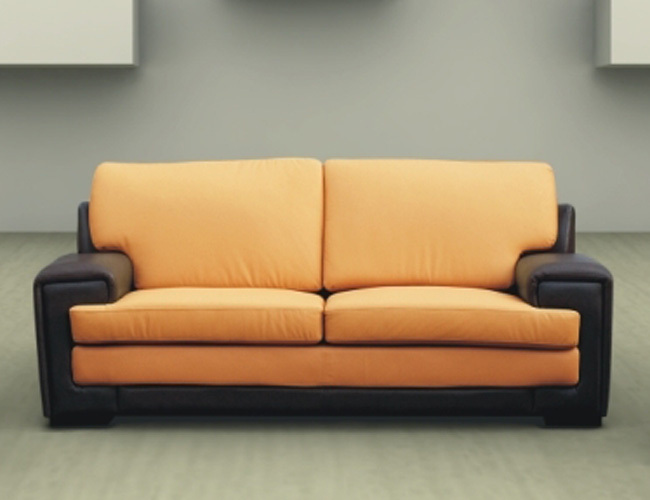 Sofa’s are meant only to seat so the upper and lower body can be able to release a little bit of stress. But I must say it cannot be help if you’re tired and just want to lie down on whatever you think is appropriate to rest. For those who have scoliosis and other back injury related illness I don’t think lying on something your doctor did not recommend is definitely not good for you. 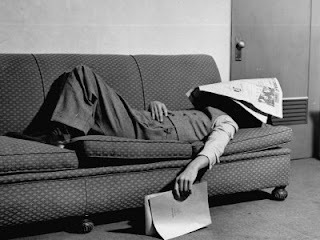 Anyway, sleeping on sofa is just one silly act we do (for formality at least) but all of us do the same thing aren’t we, eh? Cheers for multi-function bed lover. Here’s a blog for you to enjoy! Tristan is a bed design to be placed in small rooms. Several pull-out drawers and storage is its main specs. 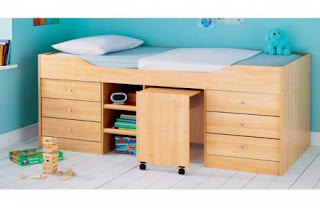 This is a single bed which is also recommended to teenagers and kids alike. The second look of Tristan. If in the first photo it got door-like storage, at the second image it got 6 pull-out drawers that everyone might love. 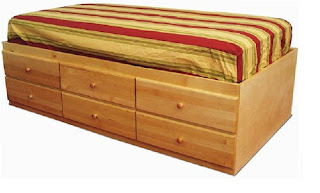 Tristan is single storage bed that view as simple but functional bed. As featured in the image, there is no headboard and other railings to support the sleeper but you can still count the wall for back support. In our company, you can request for headboard or any railing to hold you up while you sleep and if you worry about the space that headboard might occupy…don’t worry! Because we’ll add only 1-2 inches of wood planks for the headboard or for other supporting planks to be attached to your bed. The advantage of this kind of bed, it got the small frame and the pull-out drawers, perfect for small condo or apartment. Also, the drawers can help you to keep your things in place. The drawers have 25-26 inches wide and have 16-17 inches deep. You can keep your clothes or pillow beddings inside. The wood is in natural finish but if you prefer other color much better especially if you have small room. So the bed will add life to the room. If you look closely, the design is definitely not for adults. This is obviously for kids but what I like about it is obviously the 4 tone color. 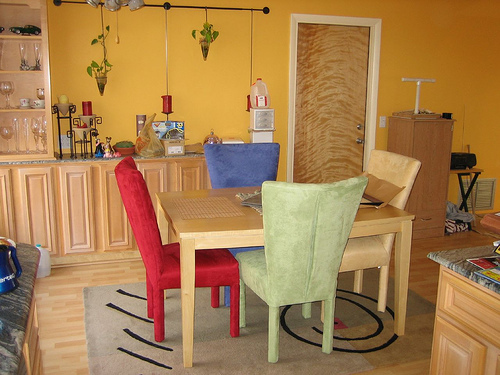 The natural finish was paired with high gloss finishes of avocado green, yellow and maya blue. The simplicity of the natural became lively when the three colors enter the scene. This will good for your kid or for your young adult daughter. The design is just like the Tristan bed but only with three drawers. Just like the above picture, this can be used by your young adult daughter and son as well. The combination this time is the off white finish and pistachio green finish. This as well got no headboard and appeared to be a modern Japanese bed, the usual low and box type bed. If you are more into girly-girl color like pink combine with white, this bed is for you. The lovable part is the drawers with different pull-out angles. There’s the side pull-out drawer and the front pull-out drawer. Though, the finishes of the pull-out drawers are in lamination and not a paint finish. I don’t know about the frame of the bed itself if it’s in laminated or not but still the combination is quite chic. If you really want to save space, then this is for you. Three drawers each side, shelves and a backless chair (good to use for you study table). You can bring along the chair anywhere you want because of its roller legs. 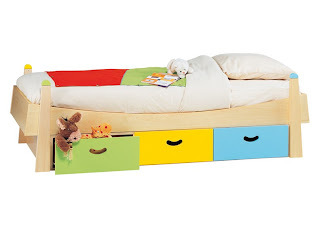 But if you look closely, the design is for kids only but if the size will go well with the adults like changing the measure to bigger size, this bed can fit for your tastes as well. It’s much better if you add a mature look on it. 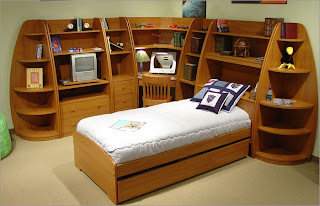 Change the beddings and the color of the wood so it appears to be age appropriate for you. 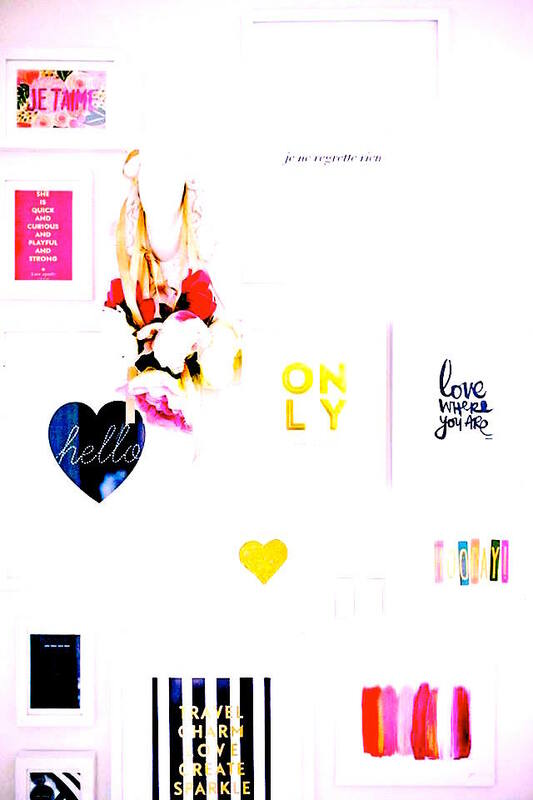 I’ll say bye-bye for now and please give shout out on this blog! Next week or this coming month I plan to buy bed side table for my room. The idea is, there should be 1 pull-out drawer and a cabinet underneath. Just this morning I measured the size and I follow the size of my laptop’s bag. It’s kind of lengthy and I don’t have space in my room anymore for my laptop’s storage so I just decided to place the laptop, together with the bag, on that top of the table. At least, the item is beside me even when I sleep so I can have good access with my laptop. Although, I have enough storage underneath my bed, I could have push off my laptop there whenever I want but it’s kind of dirty underneath and not a safe place for something sensitive. Since I work in a furniture company for a year now and gain lots of knowledge about woods. All throughout my stay I develop fascination about pinewood. I like the pinewood so much especially the grains because that really shows the natural characteristic of the wood. Some people may not like it but I actually prefer that kind of appearance than a plain wood sitting on my floor. 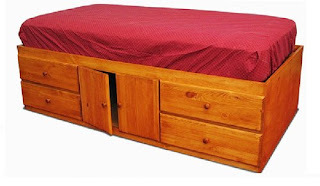 My bed doesn’t have side tables or any storage to use that’s why it’ll be so convenient to purchase just at least one! However, for those who’ll about to purchase bed with separate side table, I need you to think twice. Would it be nice to see your headboard with side tables already? Well the price is still the same, whether it is attached or not attach, but the idea of constructing bed with headboard with side table is also creative in a sense that you can have a huge headboard and a lot of space to set up your little valuables. 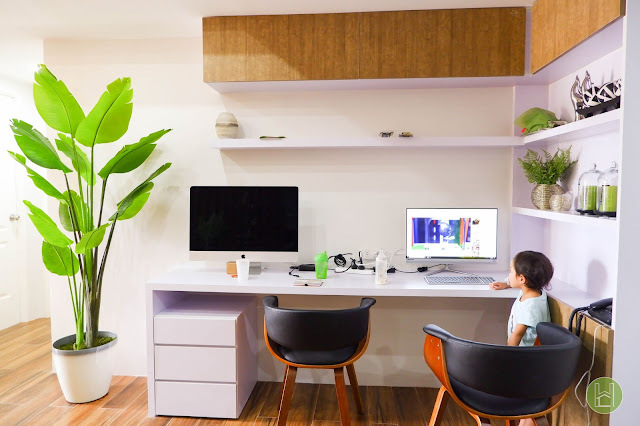 Usually the size of headboard with storage is bigger that the average and it follows the size of the bed and the standard size of the side table. If your bed is queen which is 60x75, the headboard will initially be followed with that. Then the length size of the side table is 16 or 17 inches. So just add the bed size and the side table. But if you look closely to the design of headboard with side table, you’ll probably notice additional wood planks at the sides of the bed which become an additional number for the wide headboard. But that what makes the headboard lovely because of its wide range. Some people find it so “exagge” but for those who love big headboard…rejoice! Headboards are well familiar in our room because of the 100% support it gives to our back. Also, if you have big room it really will stand out amongst your other furniture even to the wall color. I know everyone may not like headboards. I have customers who request to discard headboard to the item they’ll gonna purchase because they reason out “what’s the use of it when you have the wall”. But in my own experience, since I started with bed with no headboard, I actually came across of sliding away from the wall and what makes it worst is the mattress is so big that it cannot fit into the frame. That’s why every time we all slide down we push back the mattress to the wall. Not a good experience. And having no headboard doesn’t do my back justice since I have a long time scoliosis that’s why it didn’t help either. Anyway, enough on my experience and let's just see those bed with headboard storage, shall we? The bed was coated in wenge finished with the size of 60x75 (queen size). The headboard has 2 side tables with storage and has the same finished like the bed then there are pull-out drawers as well. But the most weird and unique part of this bed is the natural finish ply board in between the wenge finished planks. But IMO, it would be better if that is in white finish. This white bed is lovable. Anyone will turn heads if they see this but aside from the light cover it got there’s so much storage from the headboard to the pull-out drawers. This is excellent for those who have small bedroom and needs a multi-function bed. I bet the bed has six storages under and that is pretty damn much for a person who collects small items! This one is just excellent. I never thought of seeing something like this, or maybe I’m just too slow that I cannot even think of attaching pillows from headboard. 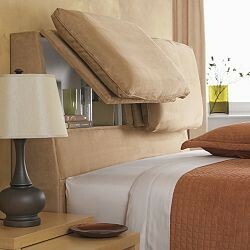 And not just that, it is an open headboard so you’ll be able to store your things in there. If you are a “water sleeper” – where you cannot lay in bed unless you have water to drink beside you. The storage in the headboard is the best place for your mug. The headboard is quite bulky! For outstanding students out there, this is a must-request furniture for you! I don’t think you can fill everything up if you got headboard/computer table/shelves as one of your room’s accessories. This can’t be just an accessory. This is a huge accessory! This bed is so nice because of its antique like feature but what most caught my eyes are the bookshelves attached to the headboard because I find it so simple but the one that makes my heart pound is the glass in the shelves. If you look closely, there’s a glass mirror at each side of the bookshelves. I know my reason is so simple but I suddenly feel happy after finding out the bookshelves covered by glass. A very classy bookshelves! If you have comments or anything just give a shout out. Aside from making your day happy by eating a full-pack meal, shopping brand new clothes, shoes…etc or travelling miles to miles. Give yourself a moment of peace to reflect. 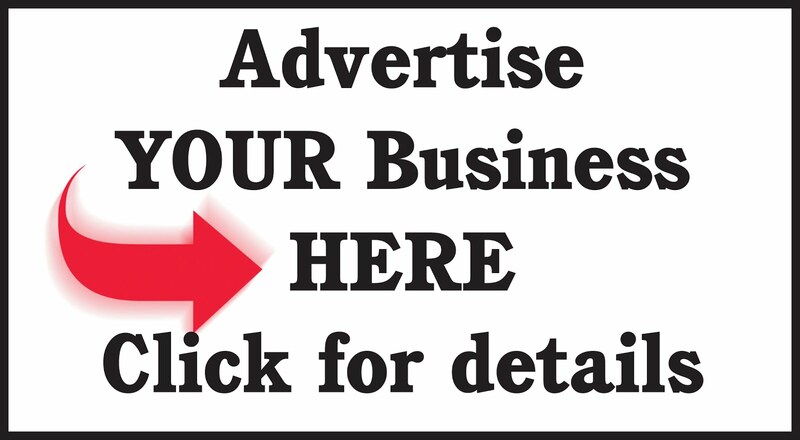 Window shop to any furniture stores. Do the things you don’t usually do. When I was young, one of the places we use to go every Sunday is to visit the mall and look for new furniture. We do not buy but we always note all those we want to buy and keep an eye for new arrivals. 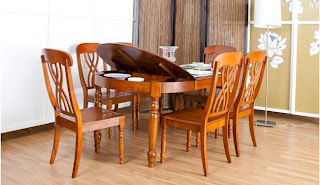 The most popular furniture in our sight is the dining sets and the bed frames. Since we use to dine on a table build by my father and in a bed which I don’t know where it was bought. It was there ever since I’m still in my mother’s womb. The table that we dine had storage and the top appeared to be like a door. The table is like cabinet where we can open the shield upward then stored valuables there. Like a storage ottoman where you can keep your unnecessary belongings. However, the quality and the design are not that impressive. My father is not a carpenter but a mechanic and he just build the table so my sister and I can have table with storage underneath for our books. One year pass the table already loss its sturdiness. The top wood of the one door were forced open and that leave the other to be the only surviving top table. However, my father just rebuilt it but everything just doesn’t go along well after the build up. That’s why every time we’re at the mall we love to visit furniture shops and dream of having one. 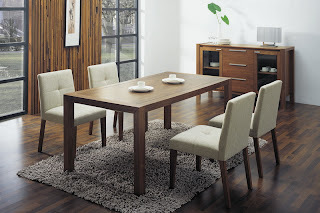 At that time the particular dining set that we like to see are those with high back chairs. For me the design represents elegance. A mighty shoulder you can lean on while eating and an upholstered chair you can trust relaxing. 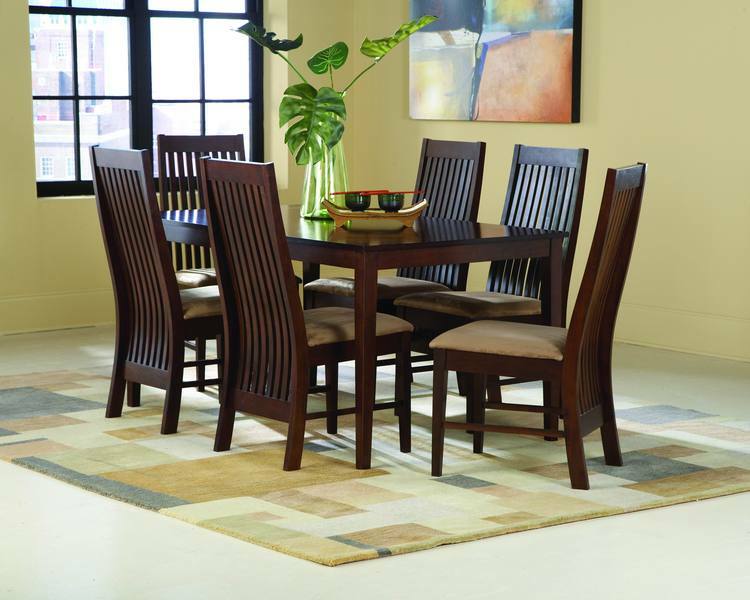 This is Caddy dining set that is blessed with high backrest and designed with vertical bars. It got upholstered chairs as well and appeared to be made in a high class manner. The workmanship is obviously supreme as been especially seen at the backrest. The backrest is not your usual straight bar, this one got the curve style at the end of the frame, at the bottom part. And because of the delicate curve attached, it helps to build the finesse form that it possessed. So, what are the benefits of high back chairs? Beside from gaining comfort while sitting on it, the backrest supports your upper body. For head, it supports your head by giving you a time to relax. After your busy day in the office, giving lectures to your staff and brainstorming with your colleagues it is best to sit on a chair that healed all the stress you acquire from work. Most of us immediately go to dining area to receive dinner after coming from office. While eating your meal, it is also best to rest other areas of your body while your stomach is having a moment of fulfillment. You can loosen up a little bit with your head on the back rest. For your shoulder, pain in the shoulders and upper back can be prevented with a high back chair that features adequate shoulder support. Above is a dining set with high back chairs. The long spinal wood it bears has different colors on the frame. The vertical bone was created to be curvy to help support the back and of which entices my eyes. 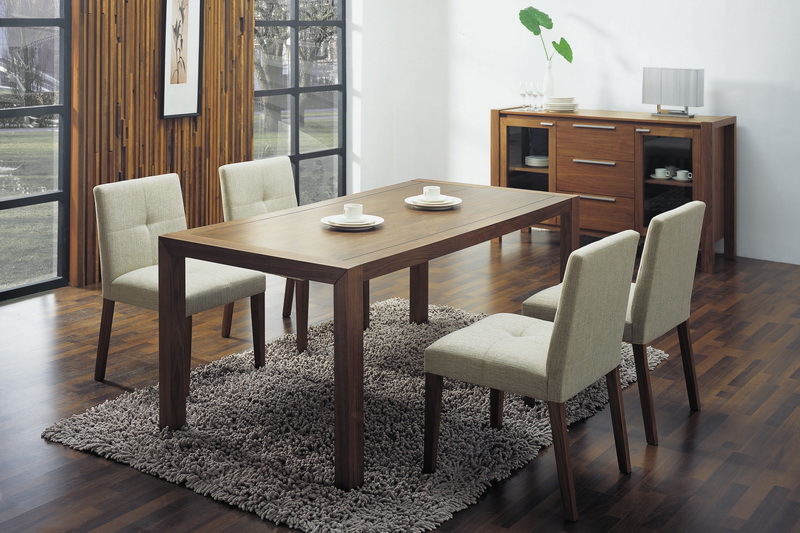 The au naturale-like appearance of this dining set gives customers an idea of betting all wood furniture. 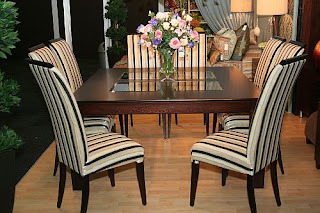 What seems beautiful in this chair is the fabric choice which resembles an all urban style dining set. Combine with wooden table and two tablet glasses engrave on the wood. A nice table to dine, chat with friends and sip your coffee or tea every morning. Meanwhile if you’re not into wood then just try to see some metal and glass made furniture. Although the top table and the stand is in high ducco black laminatioin. But the materials used on its legs and the chairs are all steel. 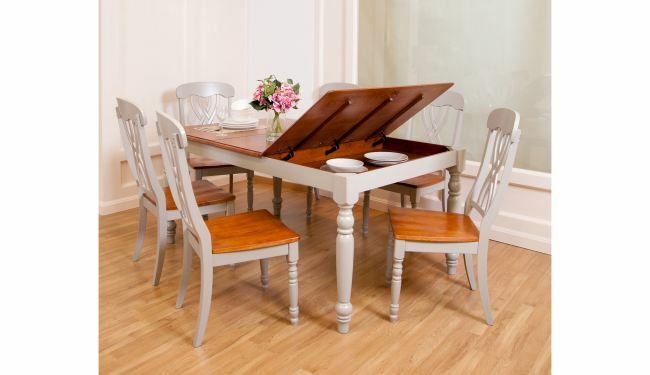 This white dining set got a storage table on it. The table actually looks like the table we had before. The two door upward table that my father did. But the quality is not as good as this. This dining set is also advertised by truefurn.com. I think they specialized this kind of table accompanied by storage. It’s really a genuine idea! With the photos above everything came back to me for a while. The furniture we had before when we were kids, the rectangular storage table is the one that reminds me most of the storage table that my father made for us. Have you try white finish or black finish furniture? Did you ever experiment color combination on your items? The item that I find most in the net with color mix is the sofa. Maybe because the fabric or leather is easy to play with rather than the wood use in furniture. Have you ever give a thought of changing your wall into something bright then give your items dark hue so there’s a balance atmosphere in your pad? Have you ever try to purchase or collect some old fashion furniture that might give your home a little sophistication and ancient vibe? If you haven’t, then try to play with your mind or ask someone who can help you. Let all the boredom in your house throw away in the trash and get a makeover in your humble house! Let loose all insecurities and worries of getting deemed because your personality reflects your house’s identity. Try to browse the net and see the actual for yourself. Furniture is everywhere even in the streets you’ll find it anywhere. This rhyme make my day so good, I wanna do this again to lift up my mood. Guess, I’m bored writing with plain explanation. I’ll keep this for now and show all my expression. 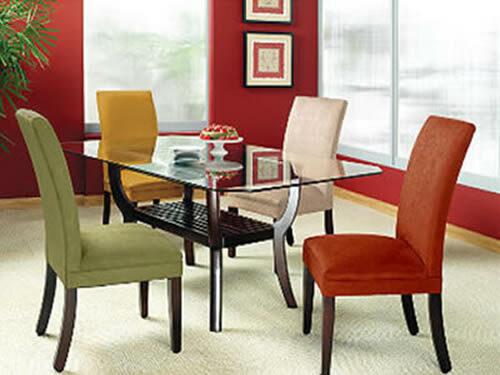 Dining set is one of the things I find so easy to mix in colors. But I’m talking on the cover of the padded foam on the seat rather than the wood itself. Hardwood when finish in high gloss has the possibility of failing to achieve the desired tune. For us, we prefer ply wood or ply board on high gloss rather on hardwood. Hardwood has the tendency of sipping the stain into its skin that’s why we try to avoid such incidents and instead advise clients to switch the color to wood stain. Then we’ll have just to pick a colorful cover of the foam so it will contrast the dull appearance on the wood. However, the idea is only for us because we’re still finding some ways to finish the wood in much higher gloss. Other companies already present an actual item with high gloss finish. But most of them were in laminated forms. I haven’t met someone who work in a construction and furniture company wherein they specialize high gloss finish on paint. I would like to meet someone who’s already an expert and try to bring out some ideas out of him/her. Below are the pictures with different kinds of tune, may it be on wood or cover. Let’s start with the mild one. We use to see this combination every time we look for dining set. A white fabric and a color brown wood that depicts a relax expression to the viewer or user. What made it special is the tucks that creates a cross illusion on the backseat. Giving us an idea of a simple but elegant style appearance. If you’re not on full wood table and like to get a top glass for it instead, you may also do so. Of course try to find a piece where it doesn’t give you the usual 4-legged style. Then to make the best out of the chair cover it with gamussa or velvet fabric from the tip of the headboard down to the seat cover, coating the head of the legs. To make it more blithe try to find colors that will compliment each other’s skin. It is kind of animated but just look at the picture above you’re not going to blame anyone because blaming is not part of the scheme. Of course you have to have a wall similar to one of the chairs, you can also pick royal blue if you prefer not to mimic the color of your dining set. This sample is just similar with the image above it. The only difference is the whole chair covered in velvet (I think) then they pair it with common type of table finish in natural. 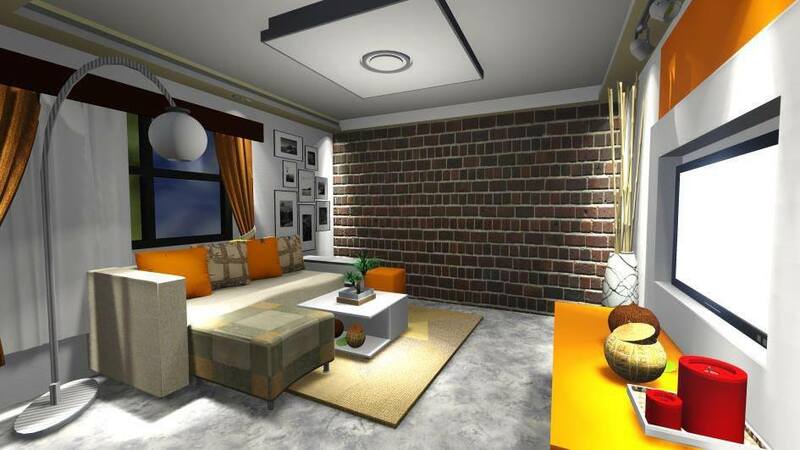 The design of the house is kind of simple requiring the wall and even other furniture in natural finish. They add little color details to the grey counter top (partially seen in the picture; right side). Red candle with colorful little figurines. Now if you like to light up your room without using too much energy consumption fluorescent, then why don’t you try a little touch of color in that room by using dining furniture paint in different colors and upholstery. 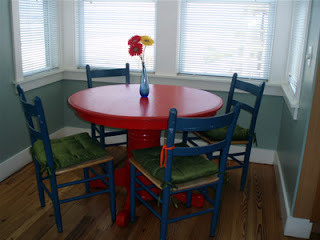 Like the above picture, the table is in red glossy finish and the chairs are in blue finish. There’s a foam padded pillow on the chair similar to kneel pillow but a thinner version. If you like this idea then look at the websites I pick and see other designs they have. Sorry to give you photos came from different sites but that only is my example which I need in this blog. Thanks you for liking this page! If there’s one furniture that would make me feel at home that would be Zen sofa. Zen type gives me the “at home” feeling because of the comfortable and humble style it creates. The peace and calm that it excretes whenever I’m looking at it gives easiness in my heart. However “comfortness” is not the only thing to consider but the high end design which all of us enjoy giving attention to. One of the rules that some of us should consider is how will the design affect the amenity of the item? There are good looking furniture that might be appealing to our eyes but gradually become unhandy when use. Instead of finding some peace of mind after purchasing, we encounter troubles and headaches afterwards. That’s why I recommend you to give a shot of window shopping firsts before buying anything else. Anyway, if you haven’t got the change of buying furniture last Christmas, I think this is the time for you to acquire one. Here in the Philippines, there’s a mall started the SALE just this last week and will end this coming June 17. 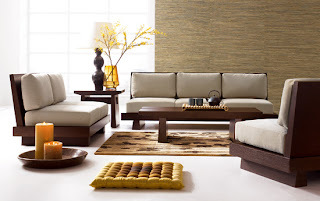 I hope you guys will visit the mall and look for zen type pieces that will match your house interior or if not an excellent quality piece of furniture. Above is the Kisha sofas and just like other Japanese style it appears to be design as a wooden made furniture. The foam for the seat and the backrest act as a support from the hard wood. This is the old style zen type. 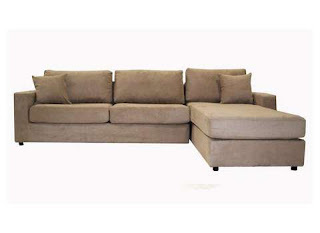 Another Zen type sofa that we’re offering. 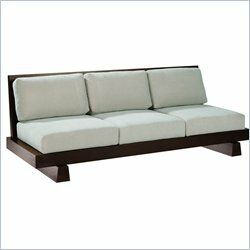 A 3seater good for your visitors and guests. The style is same as the Kisha. We can make 1seater or 2seater sofa of this as well. A zen type sofa that resembles the Kisha Sofa. The only difference is the thick board after the box type legs. The foam provides as a support for the backrest, seat and armrest. Probably the thick of the mattress is at 6”, just thickness size as the Kisha. 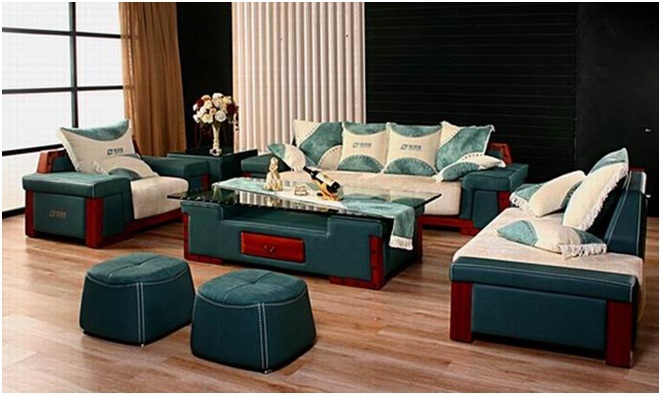 This Japanese sofa is posted in Alibaba.com. The advertise was made by a company in Japan. This sofa looks so comfortable to see and give off the vibe of simple with high end cut. It does represent Japanese style because of its 2 legged u-shape legs form which supports the entire sofa. Zen type sofa is one of the common grounds of sofa furniture for hotels, mansions, Asian-theme interior because of its undeniable aesthetic. One of the furniture daptable to changes and developments. I had searched and seen Zen type sofa evolve in a more user-friendly type with cute and attractive design which I give thumbs up. Next time I will show it to you in actual photo so you’ll appreciate it more. Thanks for viewing this blog! Keep inviting more! Recently I’m obsessed of googling up some accent chairs. They seem so regal in my eyes. A royalty piece which I need to see and to feel. I never had one in my life and I think everyone should get at least one accent chair in their home. It’s really nice to see a splendid thing sitting on your floor. Those little accents help to boosts the aesthetic of your home. I’m into curves and tucks because they add some royalty touch on the sofa. 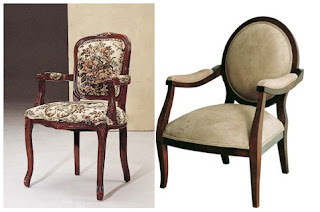 Accent chairs usual design is like that of ancient times, most probably sofas created in 18th century. It is mostly hand-made done by skilled workers. Accent Sofas are expression of comfort and luxury, through old-fashioned and traditional lines and shapes. It defined the word sophistication because of the first people who used it. Elite families and individuals were the people who fond of using this item. The design of the accent chair can be link with the fashion of 16th to 18th century. So what did people in that era wear? In my little time of searching (since this only an excerpt for my blog), I read that old people were fond of dressing full-dome gowns called Crinoline. Crinoline is the spiral-spider web-like metal which is used to support the skirt. The skirt wore first then the girl will ask to lift her arm so they can suit her the Crinoline. After Crinoline, a big cloth will attached to it to cover the not flattering metal attached to the body. It’s a fashion statement but it’s kinda struggle for most women because of its thin waist size that will fit only thin girls alike. Anyway, since fashion in that era were flamboyant it is just right to pair it with couture and sophisticated furniture and items. The furniture in the old times and in modern days is not far from presenting out designs. Change is inevitable but the style is developing with greater expectations. Some change for greater improvement and some change for less or simple evolvement. If you look closely with what the designs were, it’s not far cry from what people use in the old days and what we use now. What I notice in the old centuries, they like carvings, exceed accessories design mostly flower type. The modern accent sofa is in minimalism mode. Mostly contemporary type but the factor that leads modern items outstanding is the craftsmanship and the simple but sophisticated look. Creative ideas are popping out nowhere competing of which one is the best. Besides from accent sofa what I like to have is the fainting couch. Well, the purpose is already given on its name itself. 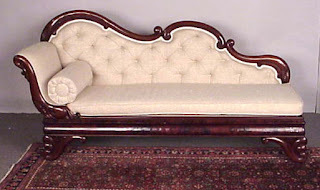 In the 19th century the fainting couch is popular especially to women. Hypothesis of fainting is the corsets and the female hysteria. As we all know corsets is one of fashionable style popularize by Catherine de’ Medici which she ordered to all women who attended court meetings to lessen thick waists during 1550’s and with that designers tribute the corset to her. The female hysteria which is known in the old era as sexual deprivation on passionate women in particular. And when that happens, female suffer from such symptom immediately situated on the fainting couch. Fainting couch is not just for dizzy sufferers but for causal sitting purpose as well. I saw this picture wherein a woman is sitting gracefully with arm rest on the armrest holding a wine. Her both legs is rest on the couch. Don’t be troubled by what the fainting couch and the Cleopatra sofa looks like. The difference between the two is the fainting couch only own one armrest while the Cleopatra sofa got many designs. It can have two armrest with backrest or just a seat itself (no backrest or armrests). I hope one day I can purchase some of these items and be part of the people who blissfully enjoy their time sitting on lovely couches and sofa. I will definitely be Cleopatra if that happens! 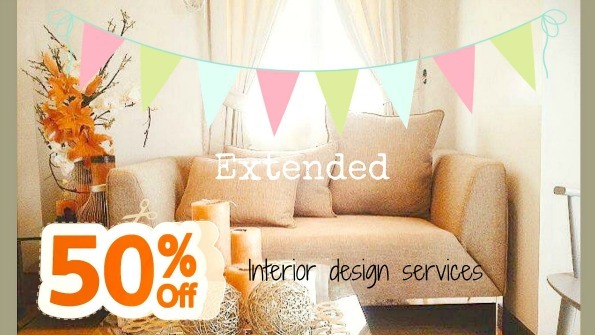 Tired of purchasing low quality sofa? Can you imagine after 3 years you have to reupholster or buy new one? Are you experiencing foam sagging? Well, all of us had experienced such traumatic incidents. 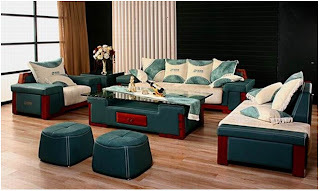 We try to make our home “homely” and nice that’s why we buy furniture and decorations for it. But what we don’t know is where to buy good quality but cheap priced furniture. I’m not against with ready-made furniture because they’re been in the industry long enough that people trusts to purchase again and again even though they know it’s not good. However, budget-wise we all know it is not worth of the dream we longed for. 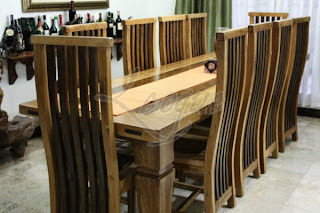 There are made to order furniture that is also successful which you can count on as well. However choosing made to order items doesn’t end with an inquiry, purchasing and waiting for the delivery. As much as possible the client must be specific of the details before giving down payment. 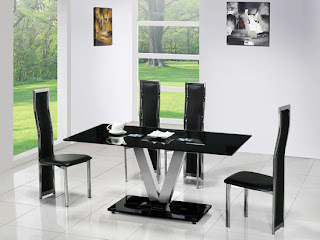 So you will not have problems in the future of miscommunication between yourself and interior designer or the supplier. Most especially you know what to expect. Changes should interject in the middle of the conversation or 3 days after the down payment. But of course changes must be within conversation, it is much better if you are consistent of what you want to order and to accomplish. 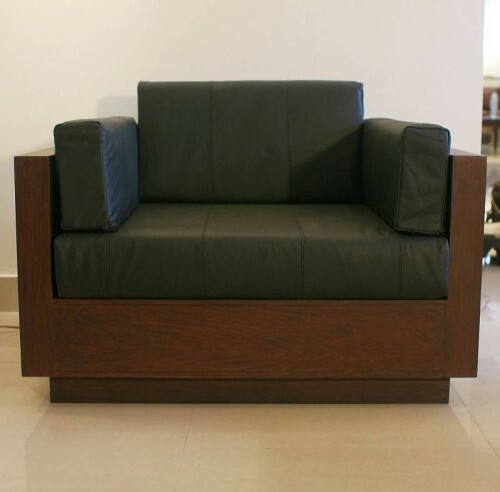 This two-tone sofa made of good lumber, foam and leather. Black and orange combination (an odd couple) but best to combine when put in the right place. The black leather covered the entire skeleton of the sofa, while the orange leather covered the entire foam. And yes the foam underneath of the main seat is not a lumber but foam as well. Foams were also place over the lumber before the cover. It’ll be hard and not comfy if the lumber is directly covered without foam. The first time I saw the design, I imagine I was sitting on its plum foam watching movie in my LED TV. The design is appropriate to set in our home theater room or in an office waiting area. 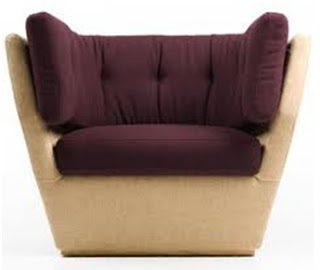 I also consider it as a loveseat (just a little bit) but if the color changes to red or violet much better. The armrest is kind of low because there’s a chance you probably sunk in because of the two-layered foam as seat. And from the moment you are sitting deep, the armrest has the chance of leveling up. But that hypothesis might be wrong if you’re light-weight. Well whatever that is on the armrest design is it for your arm from elbow to hand. I might prefer this kind of sofa, the idea of the two-layered foam. This is gonna be so comfortable since the lumber is on the lower part and all you’re about to feel are the soft uratex foam. However, I do not fancy the style, it’s kinda heavy for me. This goes well for guys but not for girls. There’s definitely no girl touch in this. However you can at least trust to display this in your office. For home theater, yes it got the vibe but the features are not there. No recliner, no glass holder and unadjustable backseat. 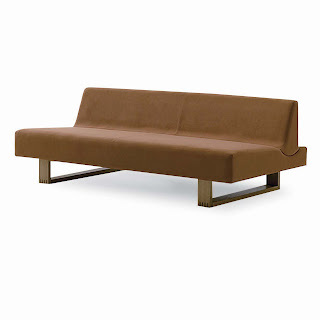 If you’re not an extravagant lover of theater sofa – this kind is the right one for you. 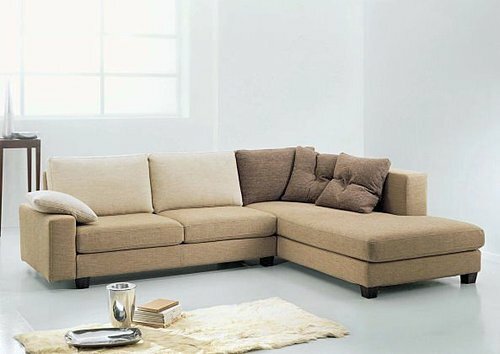 This is a full-type sofa, with unique design of armrest come along by bold and aggressive idea of two-layered foam. If you’re interested you can reach us to the numbers provided below. Any specific instruction should inform immediately. Ordering sofas from us will take 25 to 30 working days. It’s not really difficult to construct but we have bulk orders and because of that we’re moving all the fresh order to a specific 20 or 30 working days. Above are some of the choices we can do as well. I was surprise that when I’m searching for two-toned sofa there hasn’t been a design that I picture in my mind. I’m rooting for bold colors partnered with low-key hue. If you could just tell any websites I’ll gladly appreciate it. Hope you like the sofa we feature.